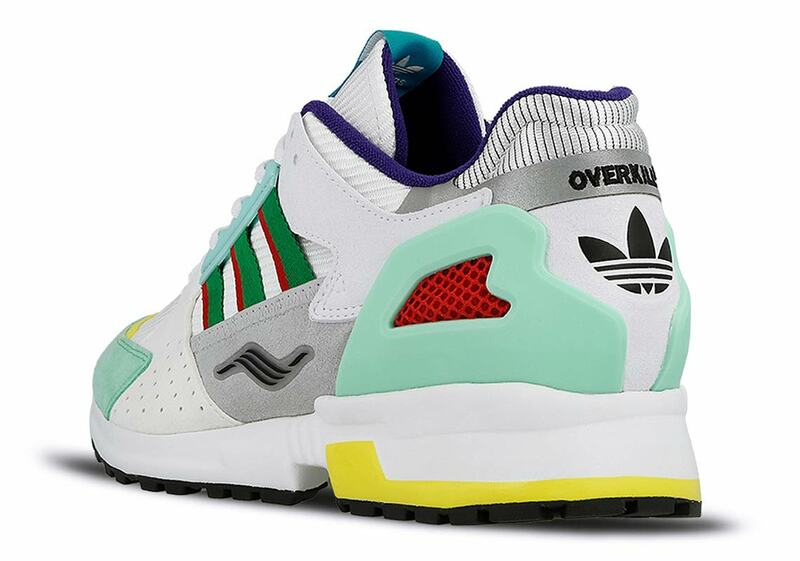 With the 30th anniversary of adidas’s 1.000 series upon us, German boutique Overkill has been tapped to design a special version of the new adidas ZX 10.000C, and they’ve opted to go all-out with their collaborative effort, creating a new “I Can If I Want” makeup. 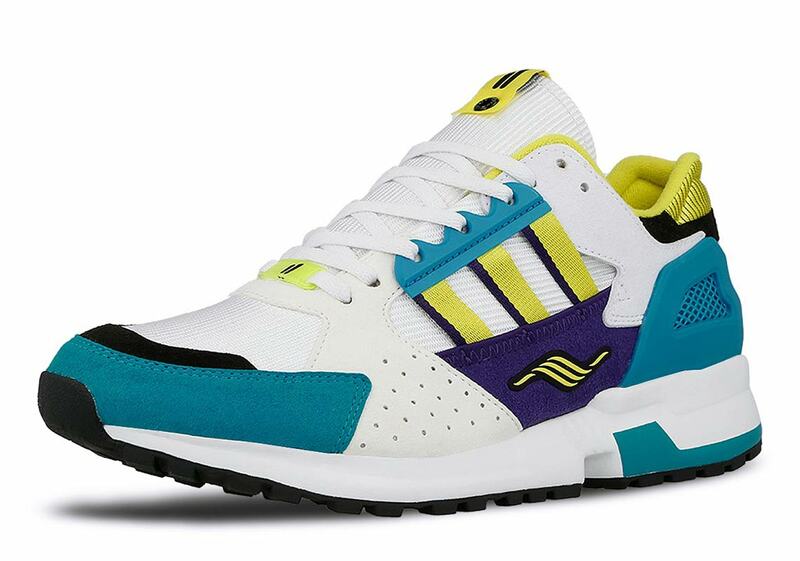 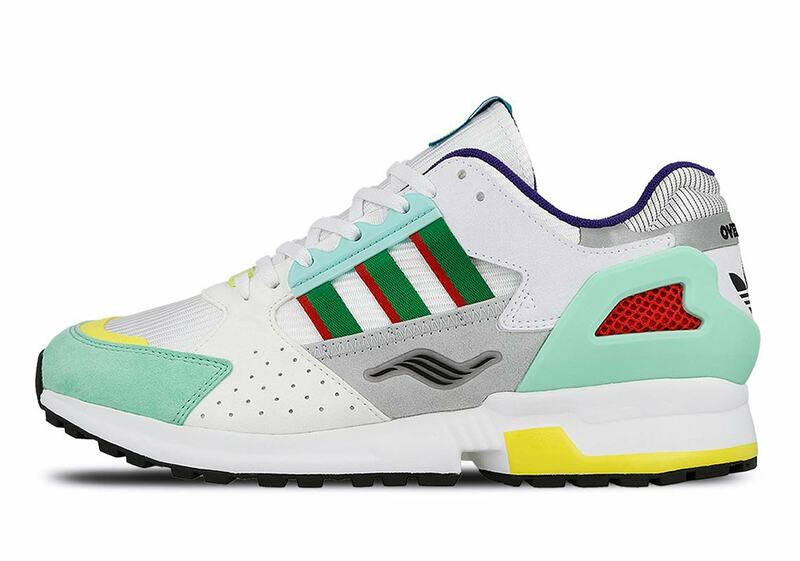 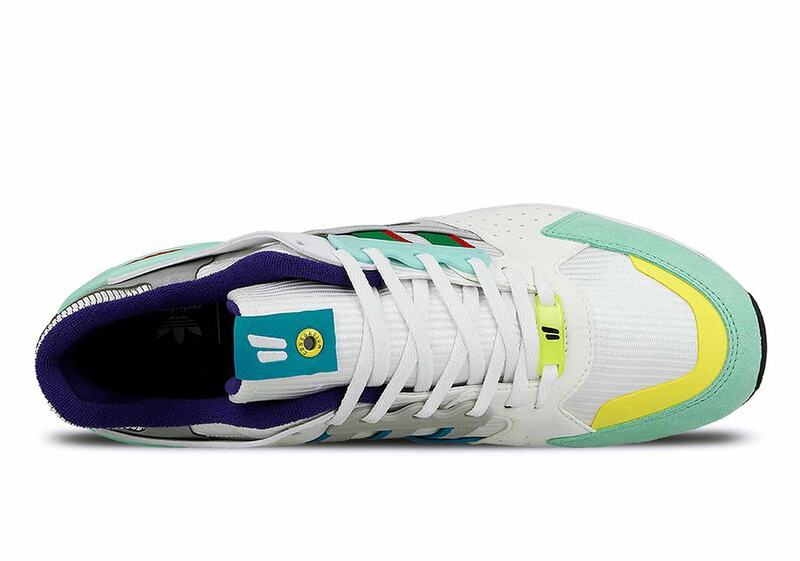 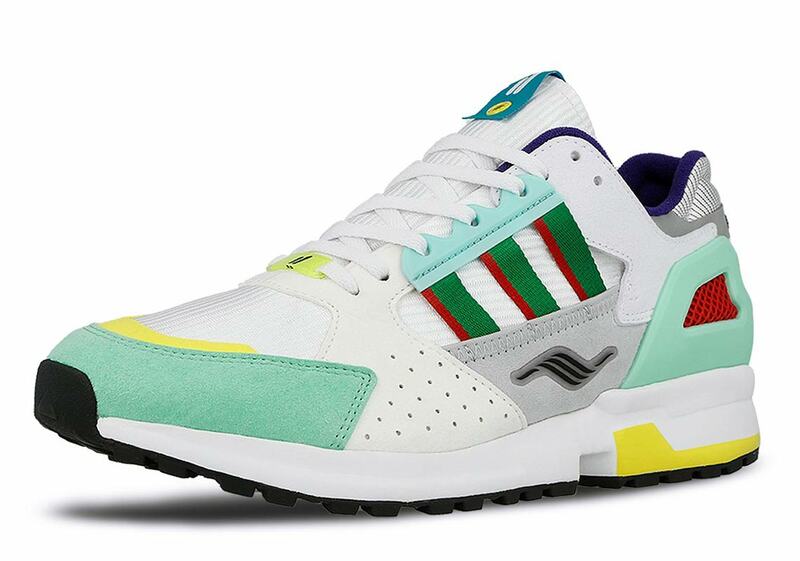 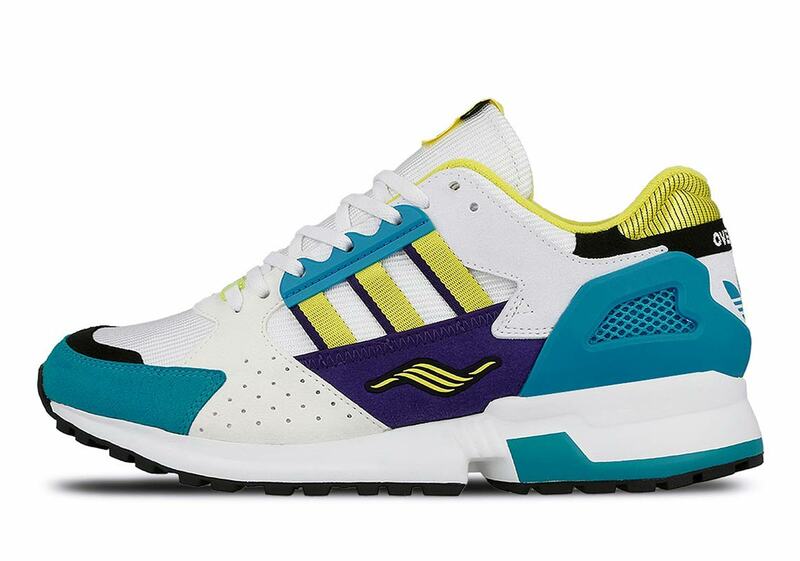 The shoe features a “What The”-style colorway, drawing upon the Overkill team’s favorite colors from past 4-digit ZX models and the heritage of ’90s Berlin. 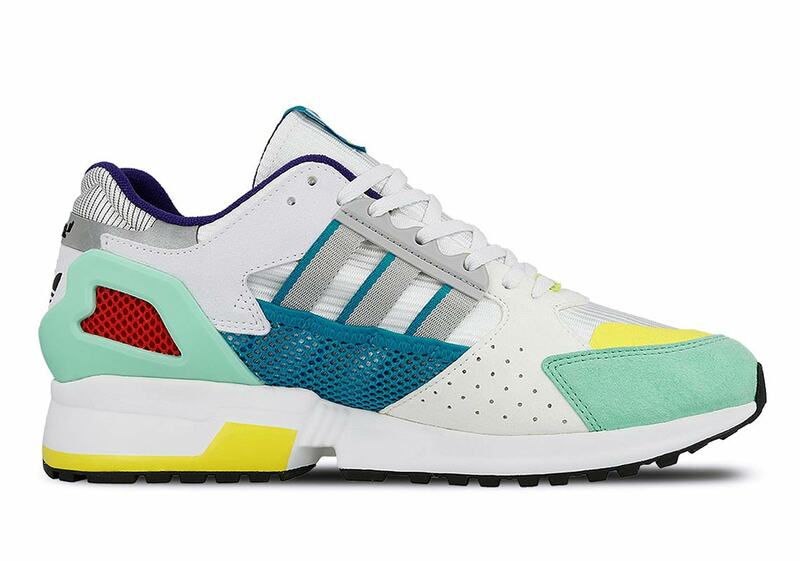 Although the design itself is certainly eye-catching, there’s another feature that puts this collab a step ahead of previous releases: it comes with a third shoe, another compliment to the ZX series. 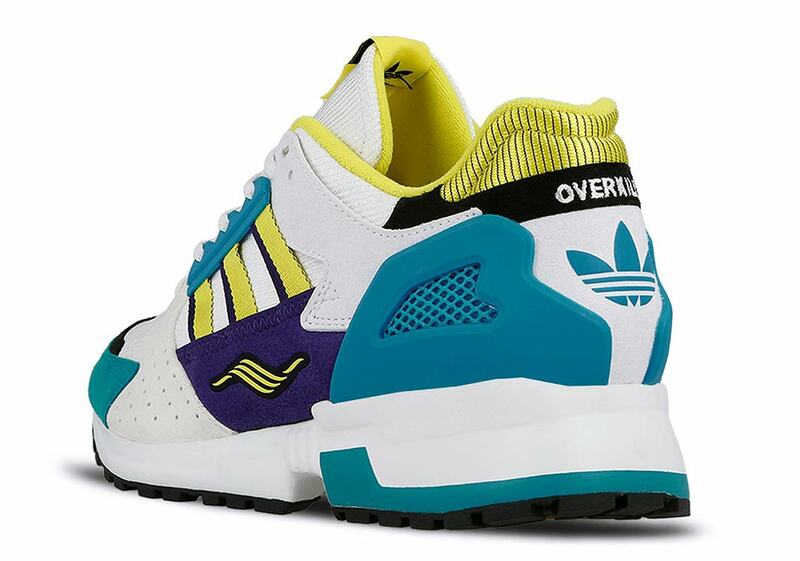 As the ZX series’ original marketing slogan was “I Want, I Can,” Overkill felt that the third shoe flipped the script, hence the “I Can If I Want” tagline. 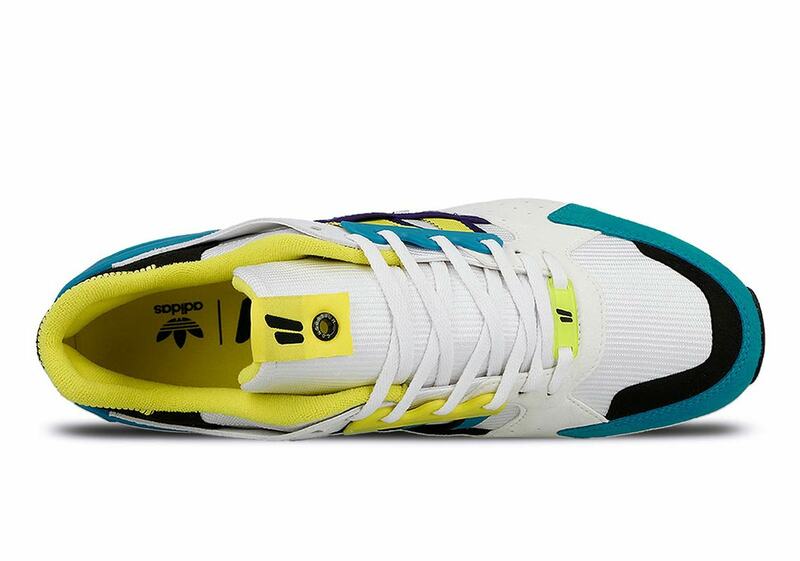 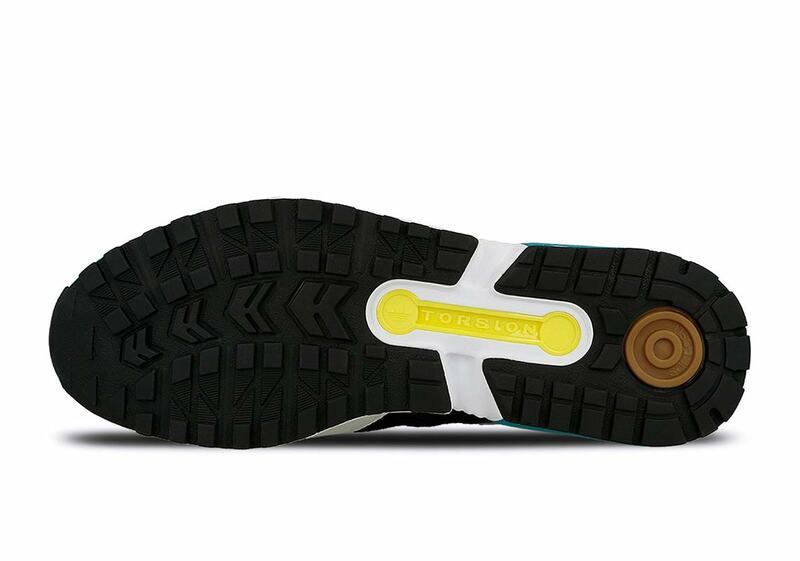 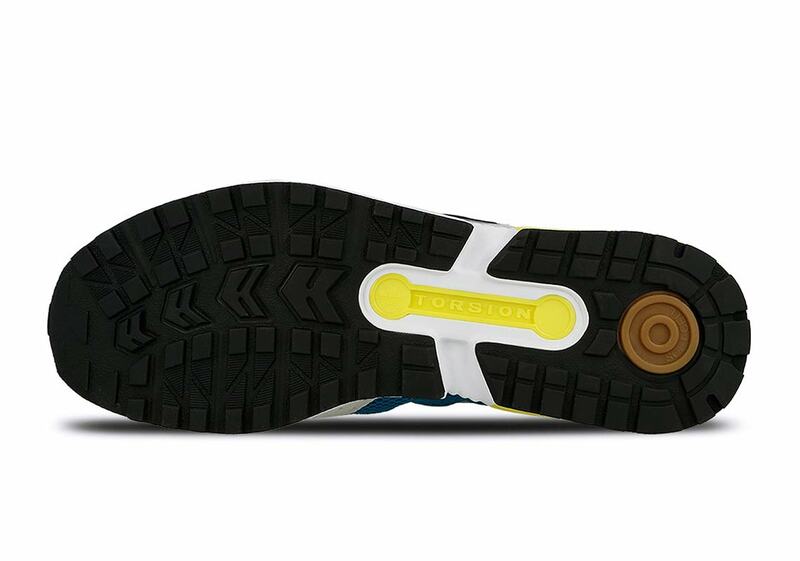 The third sneaker appears completely at random — it’s either a left or right depending on the package — so the wearer can opt to keep it simple, go full-on with the mis-matched look, or even trade another buyer who got a matching shoe for the other foot. 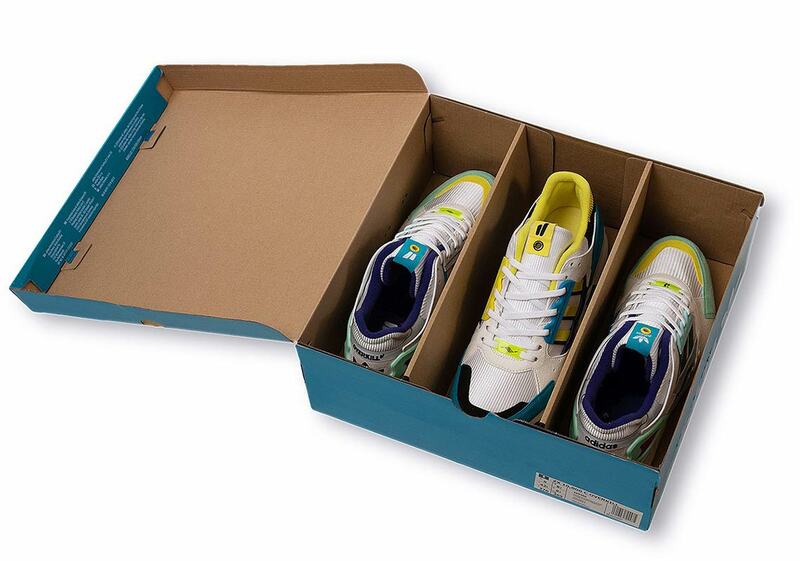 This clever collaboration will release in-store only at Overkill February 9th, so enjoy a look at both shoes and the unique triple packaging below, and be sure to stop by Overkill on the 9th to snag a pair if you’re Deutschland-based. 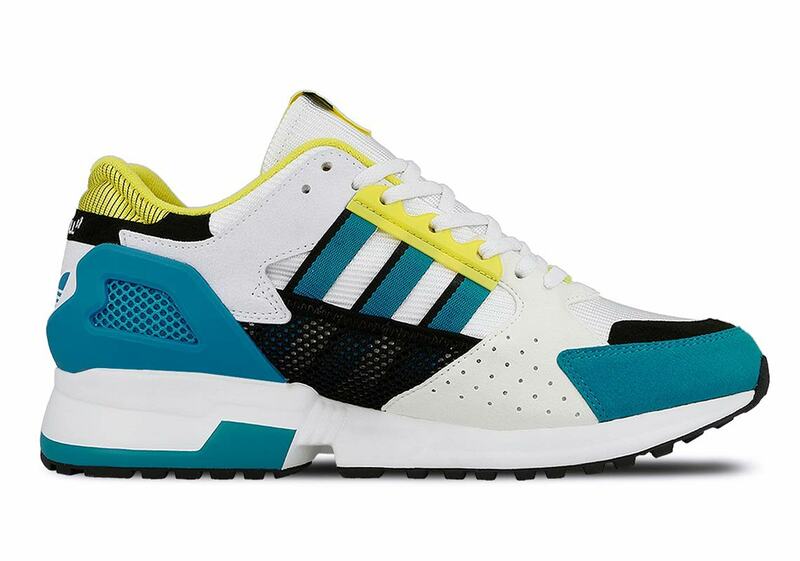 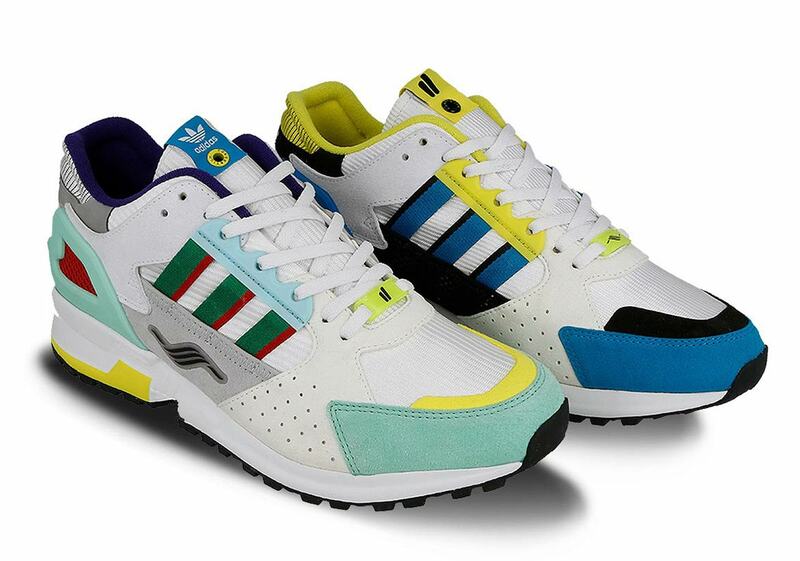 The post Overkill Reveals Their adidas ZX 10.000C “I Can If I Want” Collaboration appeared first on Sneaker News.